"Taiwan is Xi Jinping's major ambition. He is obsessed by reunification because it will be his place in history, his claim to immortality". Taiwan is Xi Jinping's major ambition. He is obsessed by reunification. 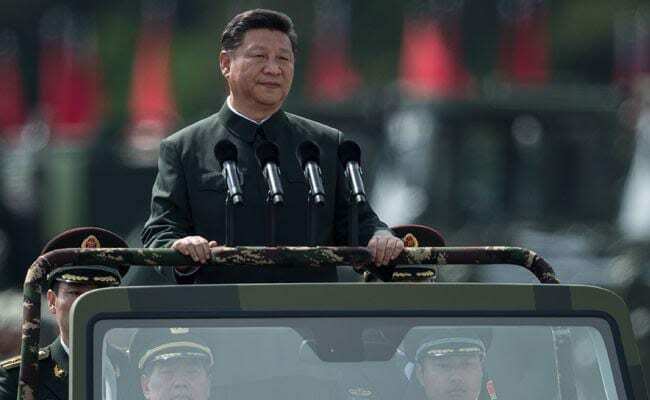 Taipei, Taiwan: President Xi Jinping's vision of a resurgent Chinese nation raises a huge red flag for democratic rival Taiwan, with the pressure set to rise now Xi has a lifetime to realise his ambitions.